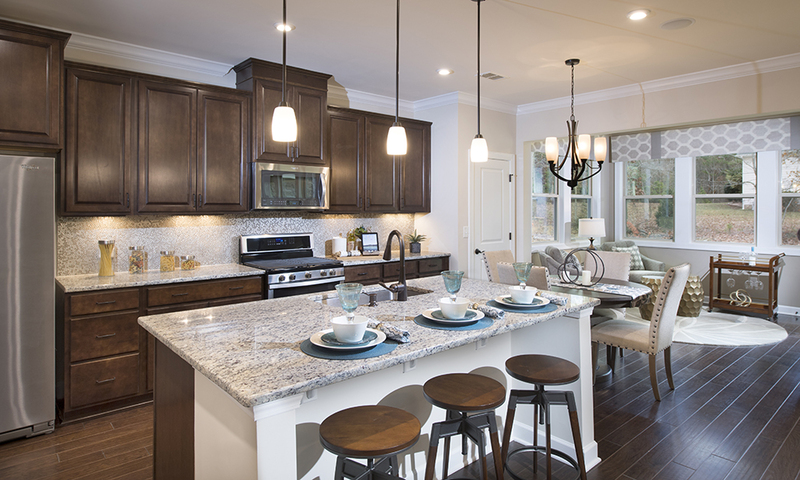 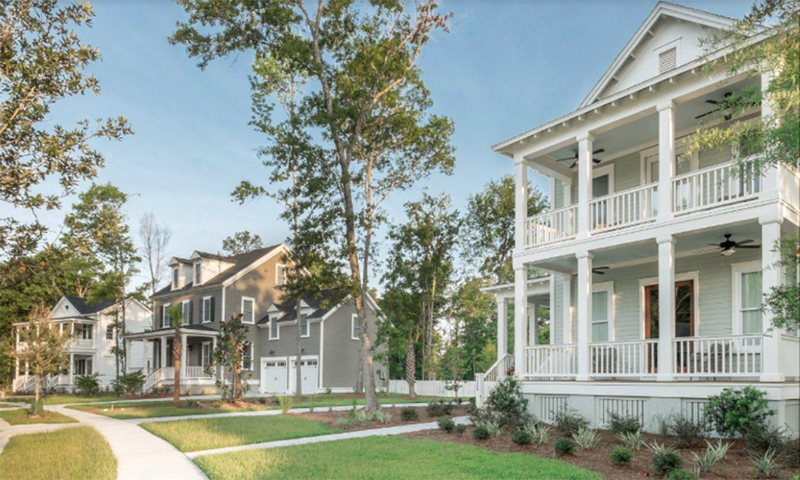 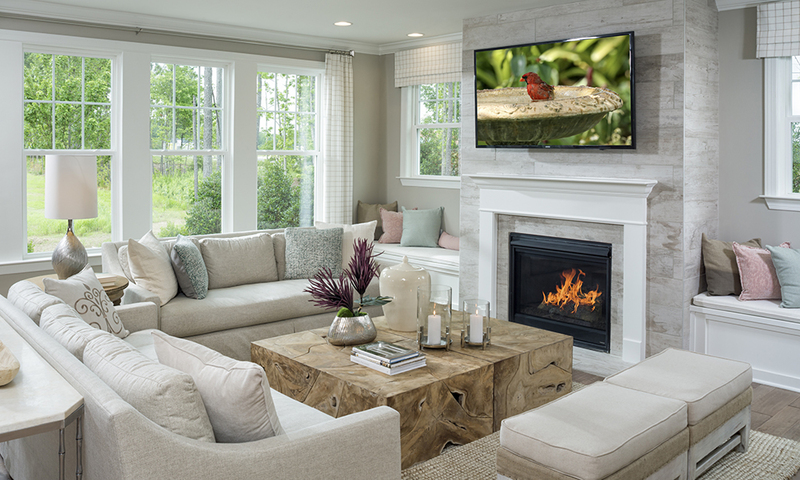 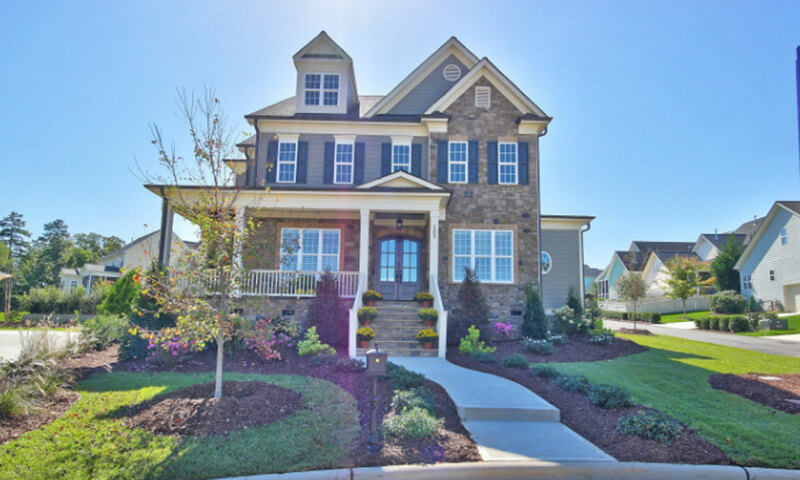 At 12 Oaks, you’ll find beautiful Southern-style homes with the latest design features. 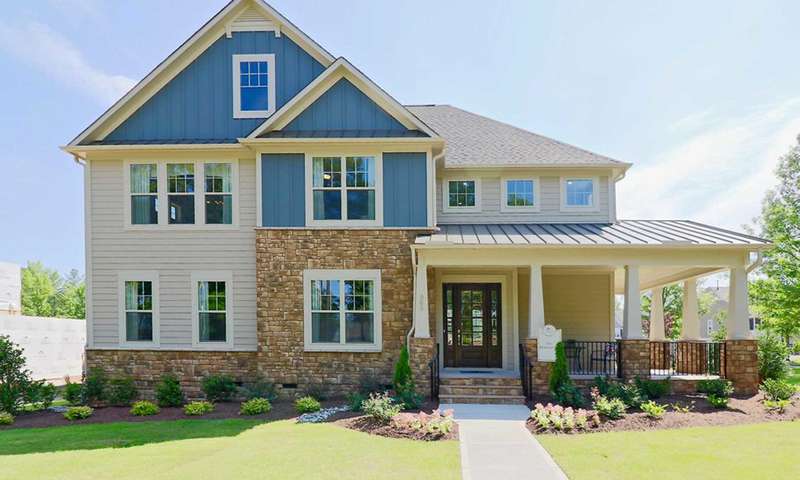 Want to put your own stamp on a home? 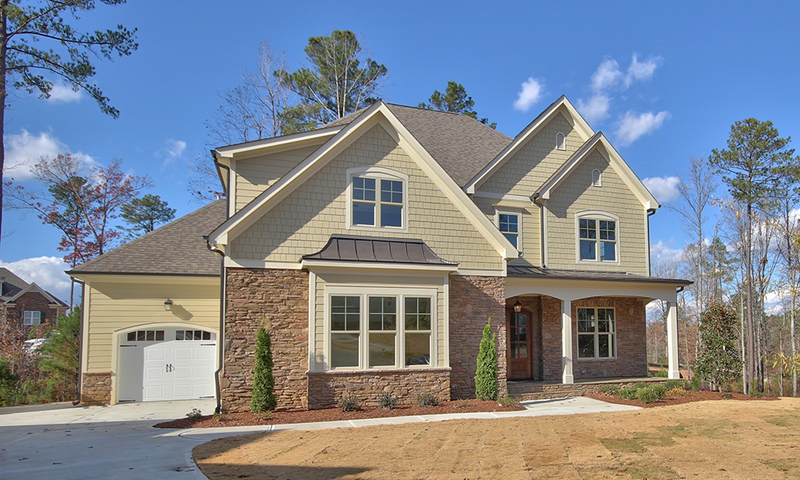 Collaborate with our skilled, innovative builders to create the house of your dreams.